Northbrook, IL – April 22, 2015 – (RealEstateRama) — The Boulder Group, a net leased investment brokerage firm, has completed the sale of a single tenant net lease Dollar General Plus property located at 2091 Chapel Hill Road in Burlington, NC for $2,400,850. Dollar General Plus locations are larger than traditional Dollar General stores and have more coolers/freezers to keep more perishable items in stock. The 1.83 acre parcel is located along Chapel Hill Road just off of a heavily trafficked signalized intersection approximately 20 miles east of Greensboro. The signalized intersection of Chapel Hill Road and Maple Avenue experiences traffic counts in excess of 36,000 vehicles per day. The property is located one-quarter mile from access to Interstate 40/85 which experiences traffic counts in excess of 115,000 vehicles per day. There are over 85,000 people living within a five mile radius earning average household incomes of approximately $55,000. 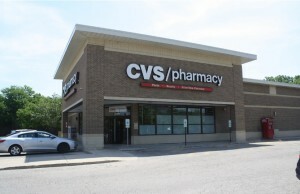 Randy Blankstein and Jimmy Goodman of The Boulder Group represented the seller in the transaction; a Midwest based real estate investment company. The purchaser was California based real estate investment firm. The Dollar General Plus lease has over 12 years remaining and expires on November 30, 2027. It is a relocation of a previously successful store. 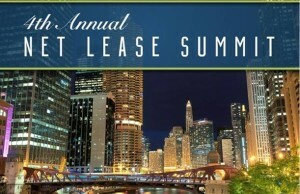 The lease features a rental escalation in the 11th lease year and 10% rental escalations in each renewal option period. Dollar General is an investment grade rated company (S&P: BBB-) and is publicly traded with a market capitalization in excess of $22 billion.